Last month Aston Martin Beverly Hills hosted a track day at Thermal Club. The purpose was to introduce clients and friends to the new DB11. It gave them a chance to take one around the track as well as experience some of the other models offered by Aston. It was a beautiful day, and fun was had by all. However, one car stole the show. 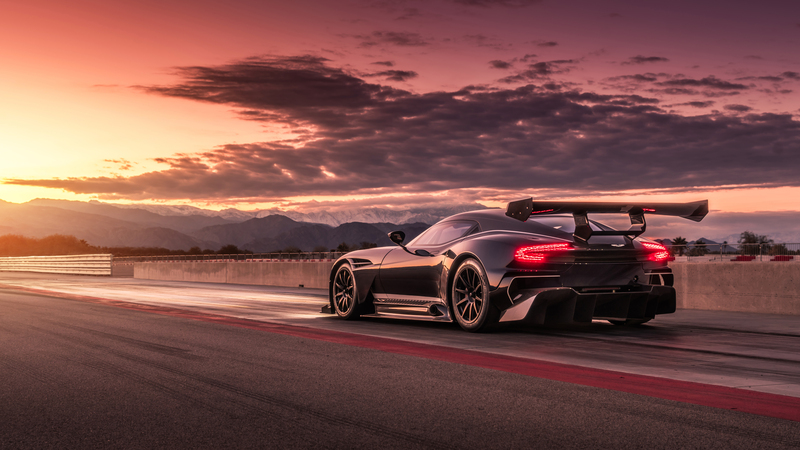 The incredibly rare and powerful Aston Martin Vulcan.